AnswerCart - Modern, engaging & elegant forum software for your Business! Building a community forum fosters customer engagement, improves customer experience & promotes peer-to-peer knowledge sharing. A community forum fosters customer engagement, improves customer experience & promotes peer-to-peer knowledge sharing. Use a community forum to crowd-source support. Easy-to-discover discussion threads on common queries can deflect a lot of support tickets. Discussion threads in the community are packed with relevant keywords, questions & content, frequently searched by your target group. Community forum is a powerful platform to harness the knowledge of crowd & acts as the crowd-sourced knowledge hub. Harness the intelligence of your customers, invite them to provide feedback & vote on potential product ideas. Community is a great place for customers to write recommendation & share advice, pivotal for capturing & converting prospects. AnswerCart's forum software can be pivotal in meeting business-critical goals of your organisation. A community that intersects your business goals with customer interests, becomes a powerful platform to capture relevant traffic & engage prospective customers. Easy to discover discussion threads deflects a lot of support tickets from your call centre as well as, provide you with deep & holistic insights on major pain points & needs of your customers. An internal community fosters peer-to-peer collaboration & knowledge sharing among your employees. Unlike chat, these discussion threads are accessible to everyone, at all times. We have reimagined how modern community forum softwares should look like. 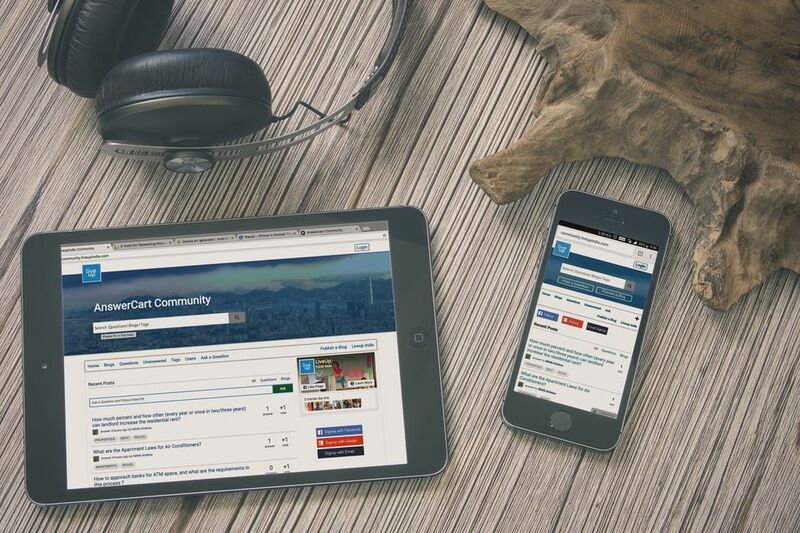 AnswerCart's community forum is engaging with intuitive interface & is customisable design. AnswerCart provides QnA platform for visitors to interact, discuss & share knowledge. Our software supports blogging to drive organic traffic with published content. Our responsive design makes AnswerCart mobile friendly. We also support app integration. Integrate AnswerCart with your website within minutes via JSON API. Feature & design control panel make our software easy to customise & blend in with your website or app theme. Relevant content can be easily discovered using tags, category & autocomplete feature. Drive positive community participation & customer engagement with reward points & reputation badges. AnswerCart supports auto-distribution of community content on the social media platforms. AnswerCart can be integrated with your chatbot for automatic answering of customer queries. AnswerCart integrates with wide-variety of third-party apps, catering to your business needs. Get a deep-dive into our product. Schedule a demo now! At AnswerCart, we continually measure our performance through continuous customer dialogue. Here are some recent comments from our customers. We were looking for an internal collaboration solution for our subject matter experts when AnswerCart approached us. We decided to built a private community for our experts. This private community acts as a knowledge bank & is especially helpful for asynchronous discussions with our experts. AnswerCart’s community solution is easy to integrate, with wide variety of plugins. They have brought a modern approach to community designing which invariably shows in the level of customer engagement on our community. 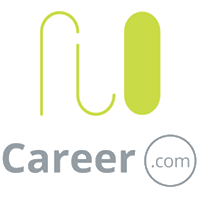 Answercart is a fantastic platform to build engagement in our users and also give a huge SEO boost for 99tests. AnswerCart forum is much more intuitive to our Vastu members. This helped us to increase our customers retention, increase engagement, generating leads and making connections.